Having started from 40th position on the Suzuka grid, Team Frontier moved up into the Top 30 within the first hour after the track had been soaked by a rain shower just as the race got underway. The Japanese team, a Suzuka 8 Hours regular, finished 20th and picked up the €4,000 purse awarded to the winner of the EWC Dunlop Independent Trophy with a rider line-up comprising Satoru Iwata, Tomoyoshi Koyama and Takayuki Ohki. Wócjik Racing Team also produced a fine performance in their maiden outing at the Suzuka 8 Hours. After starting from 49th position on the grid, the Polish team, which is competing in the full FIM EWC season, managed a 25th-place finish in this challenging race with riders Pawel Górka, Pawel Szkopek and Marek Szkopek. Wócjik Racing Team pocketed €3,000 worth of Dunlop prize money at Suzuka. 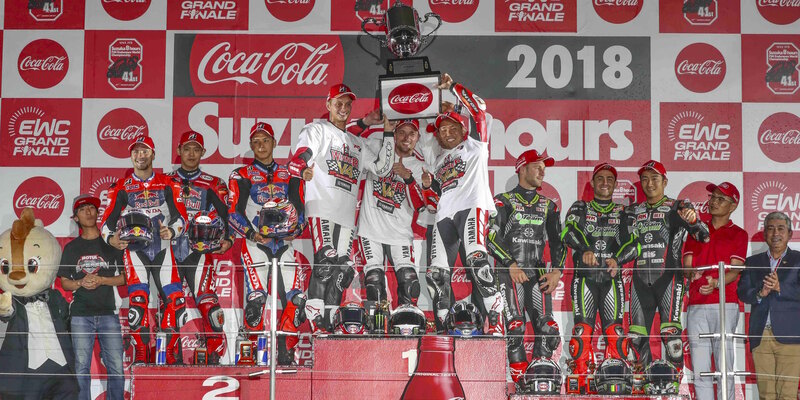 Another Japanese team rounded off the EWC Dunlop Independent Trophy podium at Suzuka. Yamashina Kawasaki (Shigeru Yamasaki, Masayuki Matsumoto and Yuuki Kirii) were 32nd past the finish line. 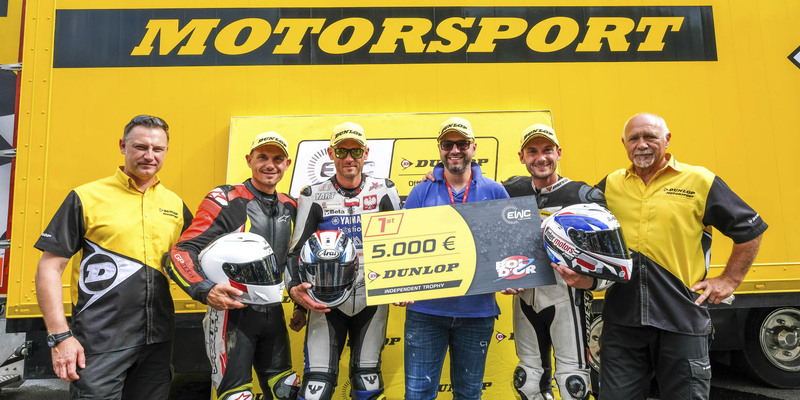 Four other Dunlop-shod privateer teams received prizes at the Suzuka 8 Hours, with payouts ranging from €2,300 down to €1,500 for the team ranked 7th in the EWC Dunlop Independent Trophy.